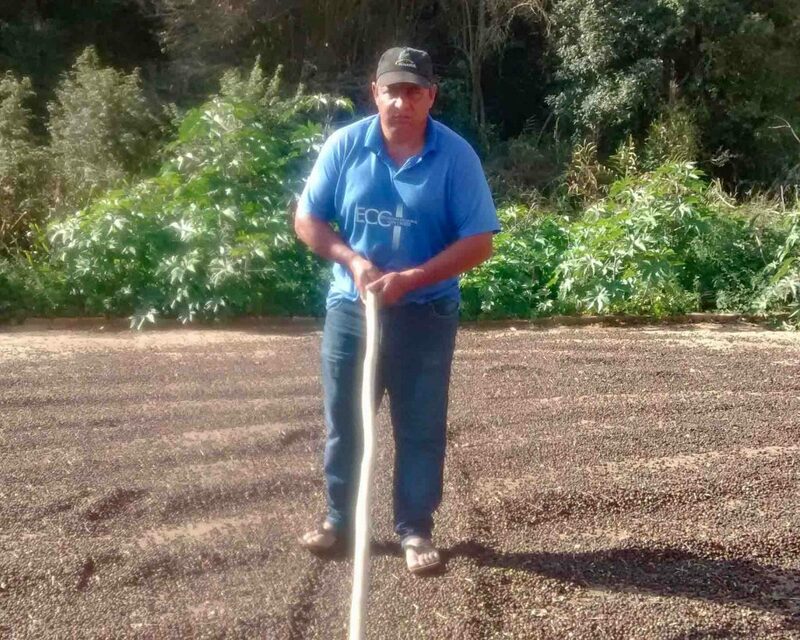 Marco Antônio Pereira is the second generation of coffee producers in his family, following in the footsteps of his father, who was always dedicated to coffee cultivation. 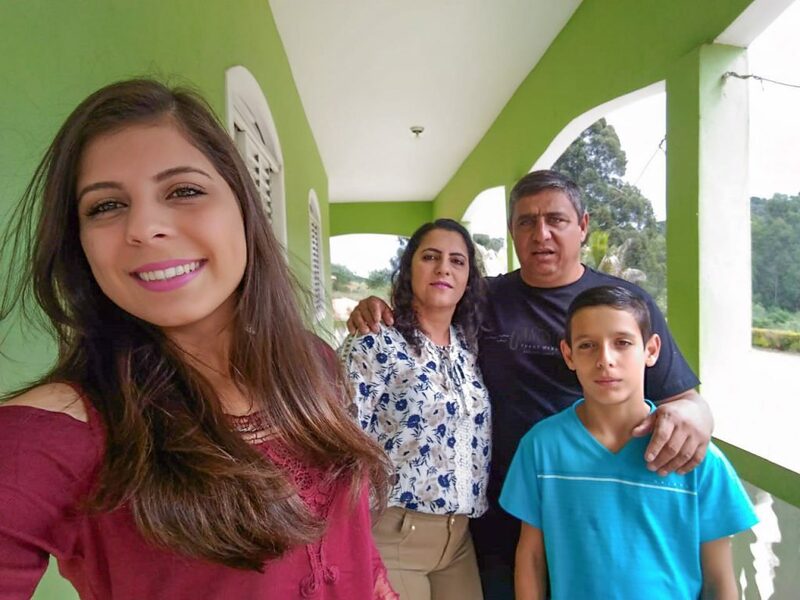 Marco Antônio’s passion for coffee growing was born learning from his father and from there he followed his own effort and dedication to buy his own farm, Sitio Recanto da Floresta in Lambari, Minas Gerais, located in the Mantiqueira de Minas coffee region of Sul de Minas. 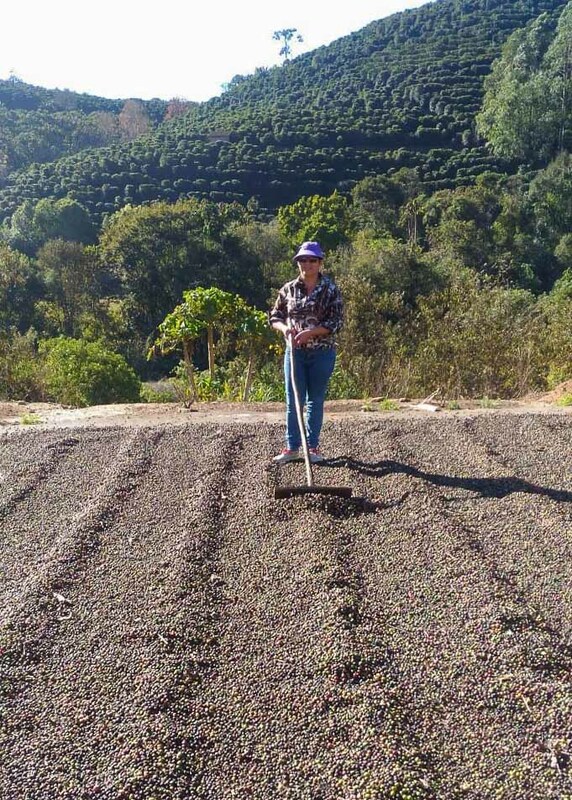 Today, the tradition continues with teaching his wife and sons, who are also passionate about the art of cultivating coffee. All the processes on the farm are carried out by the family’s own hands. Every day Marco Antônio is more invested in achieving his dream of producing quality coffee. To be recognized for his work is the best motivation to keep looking for better ways to grow. 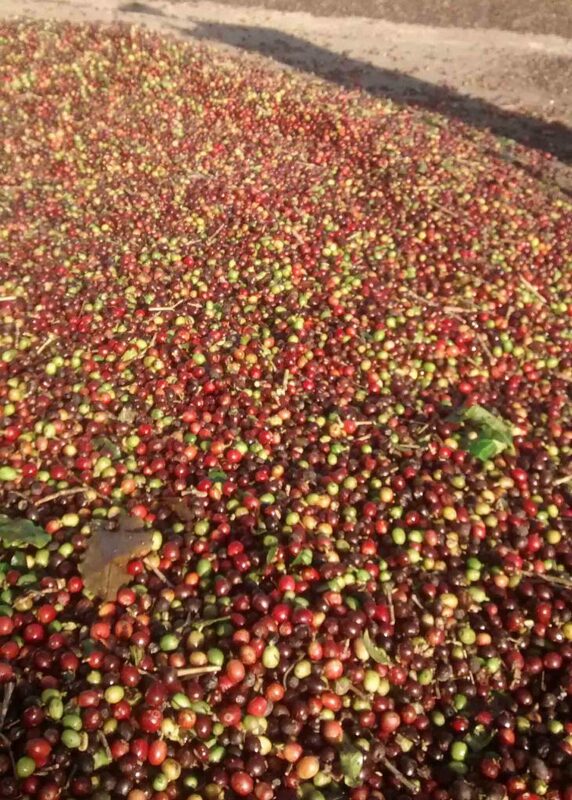 10 of the farm’s 12 hectares are planted with Red and Yellow Catuai and Mundo Novo Arabica coffee trees, which yield an annual production of around 350 bags. Southern Minas Gerais is one of Brazil’s most productive coffee producing areas. This region has grown Arabica coffee since the 1850s and is characterized by rolling hills, a mild climate averaging 23° C, and high elevations. 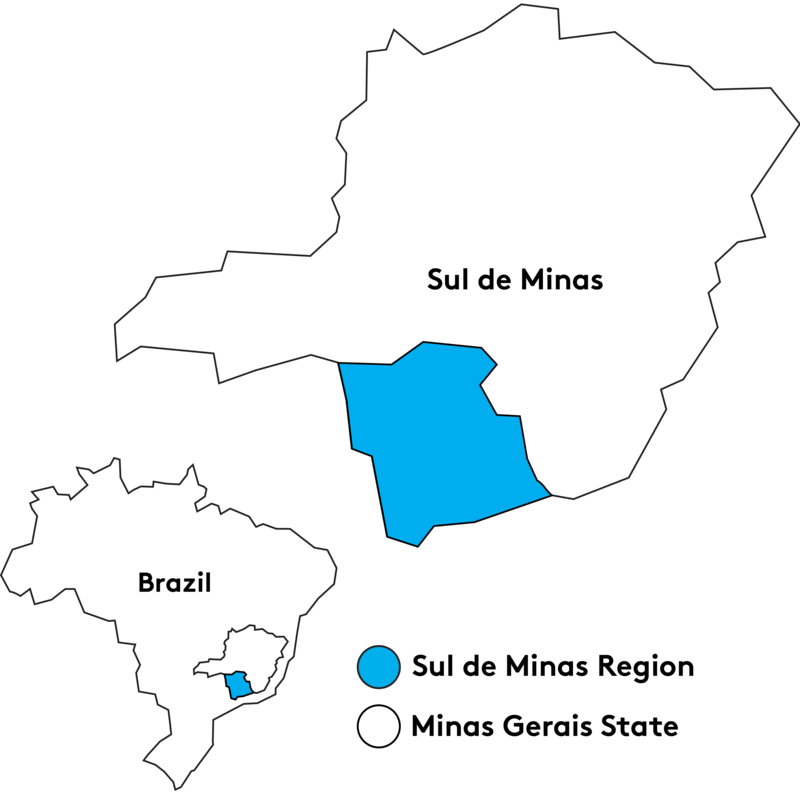 While some of the largest coffee producing properties in Brazil are located in Sul de Minas, more than half of the region’s producers are small to medium-sized farms. Sul de Minas accounts for, on average, 30% of Brazil’s coffee production. 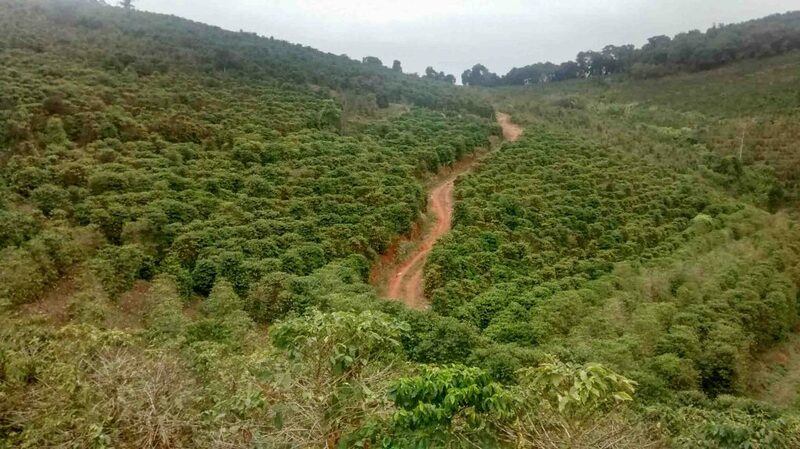 The mountainous terrain, reaching up to 1400 meters above sea level, is ideally suited for growing coffee and Sul de Minas has increased production quality through investments in infrastructure and sustainability measures. The most commonly cultivated varieties are Yellow Catuai and Novo Mundo, with some farms also growing Icatu, Obatã and Red Catuai. Most of the coffee produced is processed as Natural and the final cup profiles are full bodied, with low acidity and fruity aromas.